Side-Line Magazine has launched the 4th volume in the popular free ‘Face The Beat’ series: “Face The Beat: Session 4” via the official Side-Line Magazine Bandcamp page. “Face The Beat: Session 4” features no less than 90 tracks (!) from the worldwide industrial underground. During the past few months Side-Line Magazine has been completing this brand new volume again focusing on getting as many unsigned bands as possible on board. And what a ride it has been… as we have again been inundated with thousands of submissions. The quality was so high this time that we have increased the number of bands that could participate this time. Like has been the case in the past with our previous volumes, we are again supporting a charity work with donations received for this new volume. More precisely we will help build a sanitary installation for a public hospital (based in the Mexican state of Veracruz). 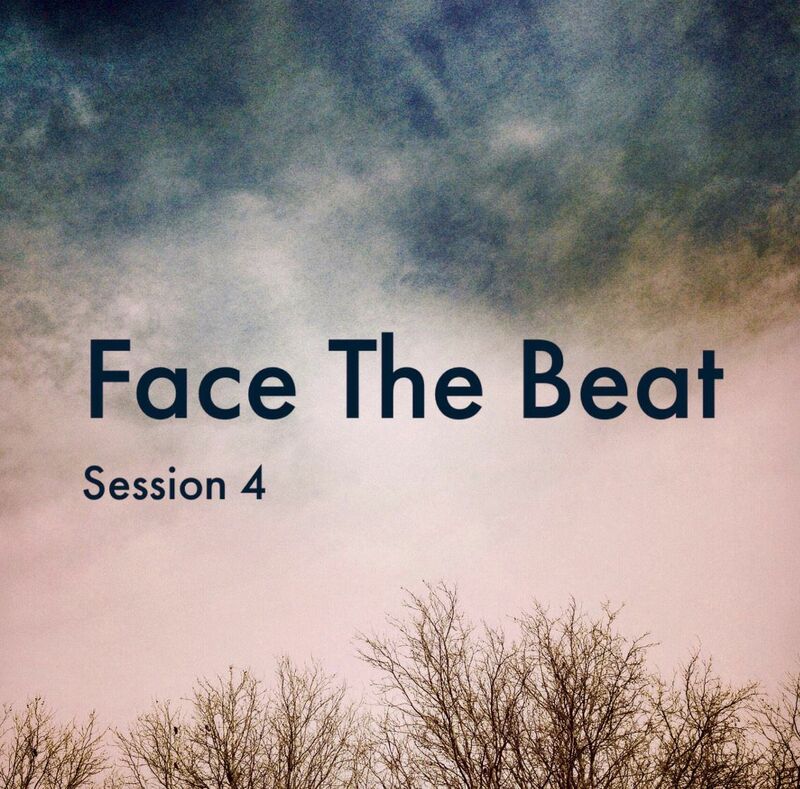 “Face The Beat: Session 4” – available via Bandcamp – features lots of new talents, and several familiar ‘faces’, from the electro, wave, industrial, dubstep, dark folk scene who wanted to put their shoulders under this release. You’ll find well known acts such as The Psychic Force, Kant Kino, Antibody, and many more next to a huge lot of new talents which caught our attention in the past few months, many of these bands don’t have a label contract or have just been signed recently. The material was carefully mastered by Erlend Eilertsen (Essence Of Mind) for your best audio pleasure. You can preview the 90-track release below. Many thanks to all of the bands and labels that have sent material, too many to name (over 2400 this time), and congratulations to all the bands that have made our selection! United we can show that we have our heart at the right place! 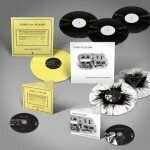 Artoffact Records to reissue Nash the Slash's 'And You Thought You Were Normal' and 'Decomposing' - vinyl sets etc. available here!